Ready to Ditch this Streaming Service? Netflix makes canceling a subscription to its streaming service relatively painless, but the method to use may differ a bit depending on the device you're using at the time you wish to cancel. You can cancel using an Android or iOS device, or your desktop computer. If you originally set up your Netflix account from an Apple TV, you use one of the methods below for canceling when billed via iTunes. It doesn’t matter which method you use to cancel Netflix; canceling the subscription from any device cancels the account for all devices. This is because the account is tied to you and not a specific device. To be clear: Uninstalling any of the Netflix apps doesn't cancel your subscription. Log in, if you’re not automatically signed in. Tap the Account item near the bottom of the menu. In the Account information window, scroll down until you find the Cancel section. Tap the Cancel Membership button. You’ll be redirected to the Netflix website and its cancellation page. Tap the Finish Cancellation button. 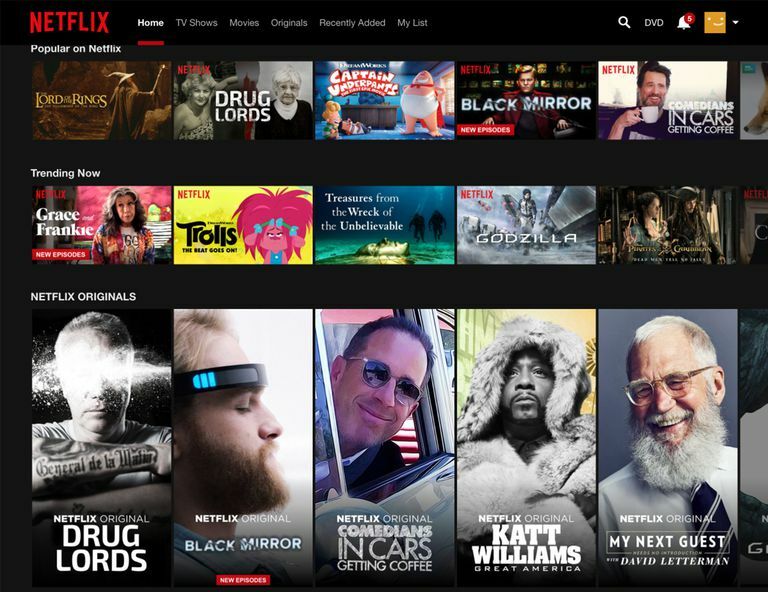 Find the Subscription section, and then select Netflix. Tap Sign in if needed. Select Who's Watching (if you’ve set up multiple watch lists). It doesn’t matter which watchlist you select. Tap Cancel Membership (it may also say Cancel Streaming Plan). You’ll be redirected to the Netflix website cancellation page. On your iOS device, open the home screen and tap Settings. Select Account from the iTunes menu. If you’re not logged in, select Sign In from the Accounts menu, then enter your Apple ID information. If you're already signed in, select View My Account from the Account menu. The Account Information will be displayed; scroll to the Settings section. Look for the section named Subscriptions, and then click on the Manage button. Find the Netflix subscription listing, and click on the Edit button. Launch your favorite browser and go to the Netflix website. Sign in with your account information, if needed. Select an Account from the Who's Watching (Profile) menu, located in the upper right-hand corner. If for some reason you don’t have access to any of the devices you have set up for watching Netflix, you can still cancel your subscription by accessing the Netflix Cancel Plan web page. Sign in, if needed, using your account information. Click the Finish Cancellation button. Are There Pitfalls to Avoid When Canceling Netflix? Cancel anytime: You can continue to watch Netflix until your account closes at the end of the current billing period, so you don’t need to try to time your cancellation to occur at the last possible moment. If you know you don’t want to continue with Netflix past the current billing cycle, then cancel right away. What if I want to rejoin? : Netflix keeps your viewing activity for 10 months from the date you cancel. If you decide to rejoin Netflix within that time period, your account will be just as you left it. Cancel while an account is in poor standing (on hold): If you cancel while your account is on hold, your account is closed immediately, and you will not be able to watch any Netflix content. Canceling with a promotional balance: Your Netflix account will remain active until the balance reaches zero.